VFG | Vision Financial Group, Inc.
VFG Leasing & Finance helps empower customers and vendors to achieve their commercial objectives by creating affordable and flexible equipment leasing and financing solutions for the acquisition of all types of capital equipment, software and services that businesses need to function and grow. Integrity -Always do what you say you will do. Responsiveness -Out respond the competition. 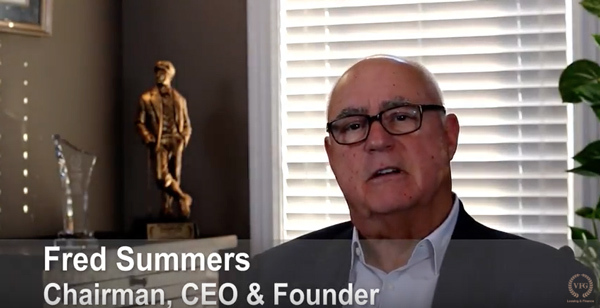 Listen to Fred Summers, Chairman, CEO & founder of VFG, talk about who we are, where we’ve been, and where we are going. "We were very pleased with the way we were treated by Vision Financial Group, Inc. Your team did an excellent job of listening to our needs and providing a very attractive lease financing structure for our new CNG refueling station. The deal was priced right and perfectly designed to meet our cash flow needs. We appreciate how your team stepped up to the plate and performed for us exactly how you stated you would. 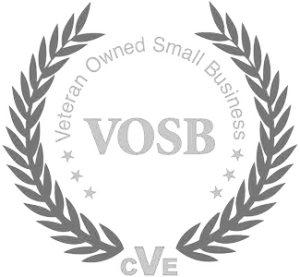 We would highly recommend doing business with Vision Financial Group, Inc. When it comes to lease financing equipment, the VFG team gets the job done with flying colors!" "Paula Summers Murphy and the VFG team have been instrumental financial partners in fueling our organization’s rapid growth. Their professionalism, flexibility and ability to move quickly has enabled us to focus on business opportunities without getting tied down in complicated or cumbersome financing arrangements." "It is a pleasure to inform you that we enjoy the vendor financing relationship that we have with your firm. As the worldwide leader in trenching equipment, our customers often need financing. Vision Financial Group, Inc. has been a financing partner that has lived up to their promises. They provide an additional tool that my salesmen can count on to get sales completed. We have been working with Kevin Canepa for several years and he is always quick to respond and is committed to providing leasing solutions that meet the needs of our customer’s business. Most concerns are taken care of on the first call, making the process stress free.͞We look forward to a long lasting and mutually beneficial relationship with Vision Financial Group, Inc."
"I have been working with Ryan and Vision Financial for a couple years now, and both he and Vision Financial have always been right on the ball, providing exceptional service for both me and our customers. Our needs and our customer needs have always been taken care of in a professional and timely manner. It has been a real pleasure growing our business with Vision Financial."